It’s back and better than ever! United World Transportation’s carrier referral campaign! Simply refer a qualified carrier company to UWT, and if we book them on a load in the month of February, you get $50 US, credited to your account! 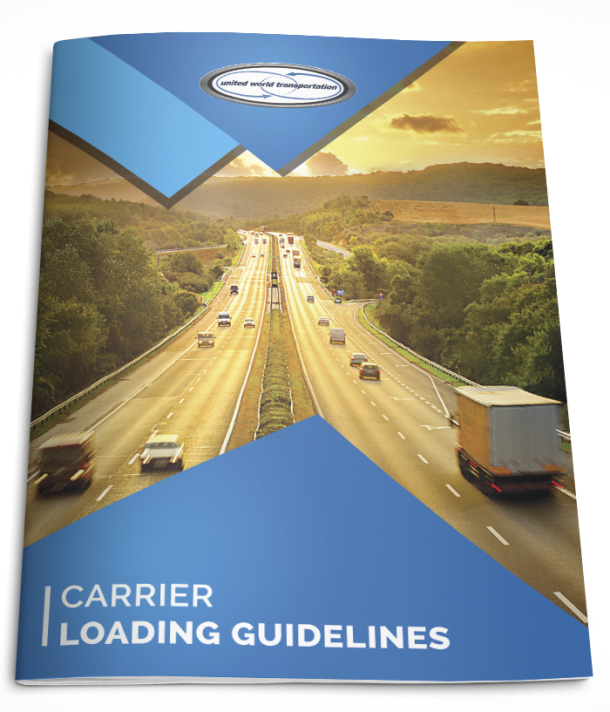 Just have your carrier friends fill out our Carrier Package, and put your name in the “referred by” portion in the Carrier Profile Page. Contact our Marketing Department to follow up on your referrals: 604.982.1493; marketing@uwtransportation.com. Once they are booked on a load, we will send you an email letting you know, and credit your account with $50 US! What can you tell them about UWT? We have some of the best Carrier Payment terms in the industry! Choose check, factor, or direct deposit as your method of payment. Payment terms include our standard 7 day with no fee, or Quick pay – 1.5% of Net funds due and payment within 72 hours of delivery! We advance any of our Carriers up to 40% of the gross load amount via comchek, upon confirmation of load pickup. The charge for this is also an industry best, at 2% of the advance amount, minimum $20 US. Dedicated bilingual English/Spanish CSR department to handle in-transit carrier calls, staffed in-office 24 hours a day, 7 days a week. Dedicated bilingual English/Spanish Carrier Relations department to assist in administering paperwork, managing finances, assisting with claims resolution, and advising on any special insurance or regulatory requirements. Contact UWT’s Marketing Department for details!! !